Since 2006 the Congress honours the best police athletes for the intervals between the Congresses. 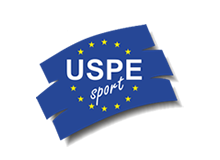 The best female athlete, the best male athlete and the best team will be honoured for their performances during a European Police Championship. Furthermore, a male or female athlete who has achieved outstanding results during other international competitions will be honoured.